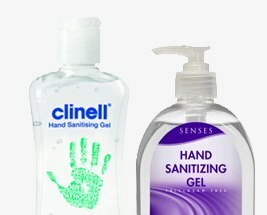 Hand Sanitisers can be used to kill bacteria to help prevent it transferring from person to>another. Our range includes foams, gels and wipes to suit your preference. If carers are washing and sanitising their hands regularly then the hands can dry out; GOJO Hand Medic can be used to replenish the moisture back in the hands.